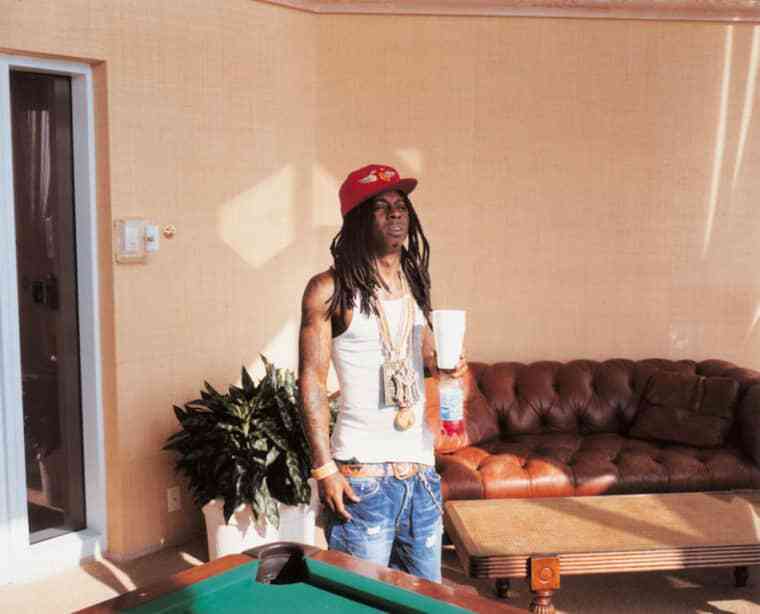 Update 12/11/14: Looks like Wayne and his Cash Money imprint Young Money are fine, at least. Yesterday, Lil Wayne went off on Twitter and claimed in a series of tweets that he was finished with the Cash Money label—but his manager is telling a different story. TMZ caught up with Wayne's manager Cortez Bryant last night, who claimed that both Wayne and Tyga have no bad blood with the label. When TMZ's photog asked Bryant if he and Wayne were looking at other labels, he said, "We stayin' where we at." Is he telling the truth? Who knows! Watch the video below and see for yourself.